A 49" welding jack stand featuring a roller head that is perfect for welding pipes and rounds from 1-1/4" to 24". The Sumner 781301 Hi Fold-a-Jack with Roller Head features folding legs for easy storage. 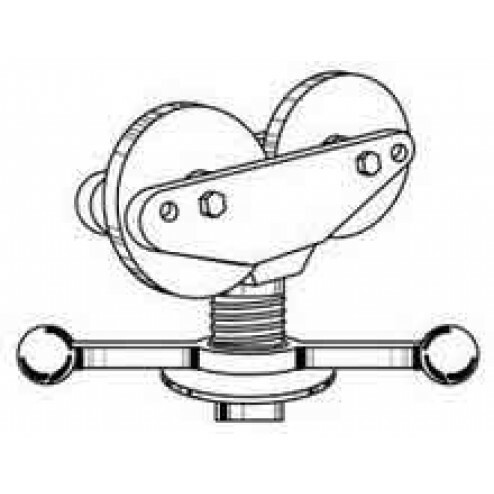 Roller head is perfect for welding of pipe and rounds.